There will be fewer trains between Dublin and Sligo during the summer months. Changes announced by Irish Rail – effective from 25 June – will see the Monday to Friday 4 pm service replaced by a Friday only operation. The 4.00 pm service from Dublin’s Connolly station to Mullingar will operate solely from Monday to Thursday. The 4.30 pm Sligo to Dublin Connolly (Sunday only) service will not operate during this period. All affected services will be reinstated from Monday 27 August. 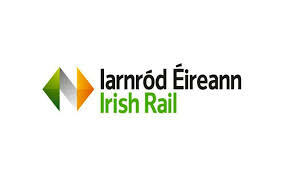 A spokesman for Irish Rail says the changes reflect a reduced demand for some services through the summer months.